Our programs provide a solid foundation in the fundamentals of engineering and science combined with technical expertise in specialized areas of the field. The faculty members in the CEE program are leading experts in their respective disciplines. Our faculty members lead academic instruction and research activities in concrete materials, including ultra-high performance concrete and engineered cementitious composites, understanding of surface and subsurface hydrology and their sustainability through innovative use of modeling and experimental data, and reaction kinetics. The high level of research activity present in the department reflects our philosophy of providing graduate students with direct, first-hand experience within each specialty. Because of the extent of externally funded research, graduate students are thrust into the solution of problems of national and international importance. At the Master’s level, thesis and non-thesis options are available. Program of study requires a minimum of 21 hours of graded coursework, at least 7 hours of research studies and 2 credits of CE 580. Coursework and project require approval by the student’s graduate committee. Program must be filed no later than the end of the second semester of study. Go to the Graduate school web site for the program of study form. General regulations regarding the preparation of a thesis are set by the Graduate School and are listed in the Policies and Procedures of the Graduate School. The thesis format will follow requirements for publications in an appropriate technical journal as recommended by the committee. Typing, copying and other associated costs for the preparation of the thesis will be borne by the student. The department requires one unbound copy plus $20.00 for binding of the final thesis. Committee should include at least three faculty members. Students may pursue independent projects or may work with faculty to develop new projects or collaborate on existing projects. Students will complete their studies in 1-1/2 to 2 years. General regulations regarding the preparation of a project are set by the department following thesis format and committee requirements. Typing, copying and other associated costs for the preparation of the project report will be borne by the student. The department requires one unbound copy plus $20.00 for binding of the final project report. Students will generally complete their studies in 12 months. Students must apply for admission to the Pullman campus. 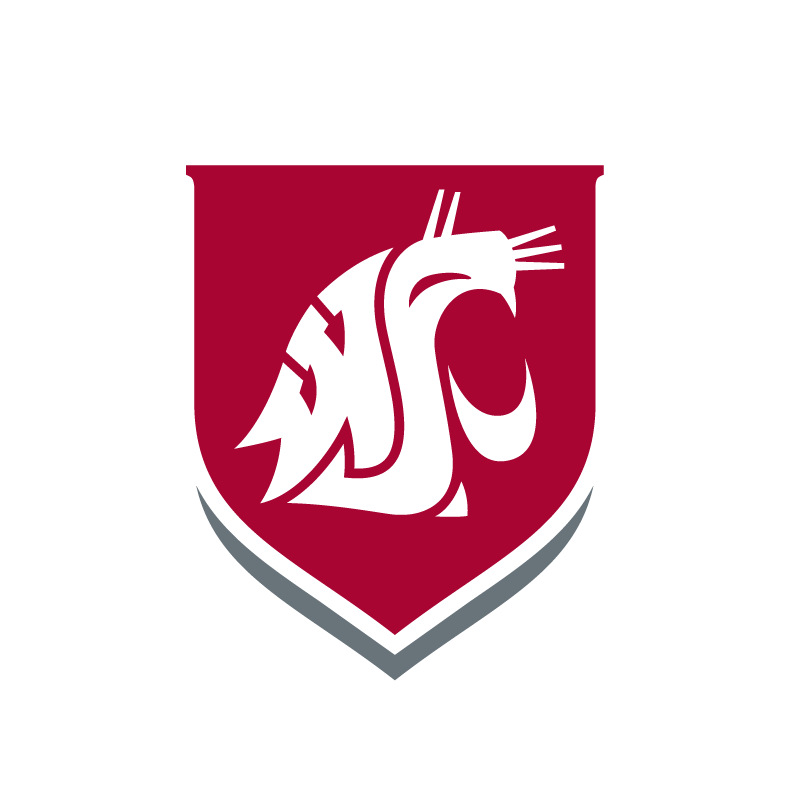 However, by selecting a WSU Tri-Cities resident faculty member as adviser, a student may complete all the requirements of the program by staying at the Tri-Cities campus. B. Successful completion of a qualifying examination prepared and administered by the student’s advisory committee at the end of the first year. C. Successful completion of a preliminary examination, both written and oral, prepared and administered by the student’s Advisory Committee one semester before final defense. D. A dissertation, approved by the student’s Advisory Committee, based on the research conducted as part of the graduate program. E. A defense of the Dissertation.